Ghosn’s had additional charges filed against him since then with prosecutors alleging he shifted personal trades to Nissan to cover losses of 1.85 billion yen, or $16.6 million. They have also indicated they may bring charges for concealing income since 2015. Under Japanese law, a suspect may be detained for up to 10 days. However, there are various loopholes that can be used to extend custody. Critics have argued that prosecutors are improperly doling out charges to retain custody, a point echoed in several recent court rulings. The decision to extend Ghosn’s detention comes a day before his 10-day detention period for the latest allegation was set to expire. It also comes after the release of former Nissan executive Greg Kelly – who has been described as his co-conspirator by prosecutors – on bail last week to seek medical attention as he awaits trial. Nissan President and CEO Hiroto Saikawa has been pushing for more independence from Renault in recent months. The ongoing case has raised a number of questions. 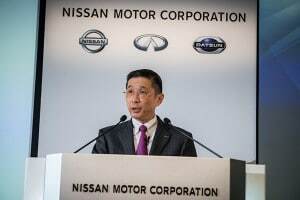 Among other things, some observers – including sources close to the Nissan board – have suggested the allegations against one of the industry’s most powerful executives may really be a case of corporate politics at an extreme level. Renault effectively took control of its Japanese ally in 1999 when it spent $5 billion to rescue the near-bankrupt Nissan. It currently holds a 43.4% stake in its partner, Nissan having 15% of its French ally’s stock. That has led to what many Japanese see as an uneven balance of power, among other things, Renault having the right to appoint Nissan board members and executives unilaterally. Saikawa has pressed to shift the way things operate. 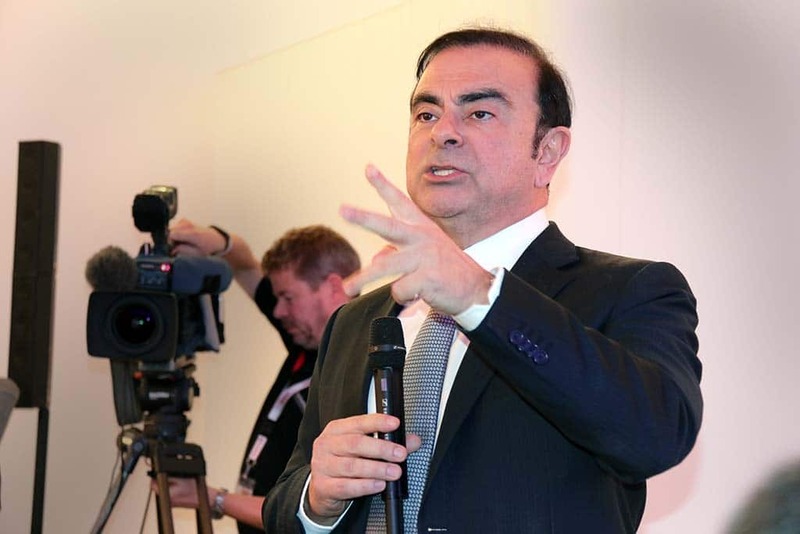 Significantly, while Ghosn and Kelly have been stripped of their corporate titles by both Nissan and Mitsubishi, the third company in the alliance, Ghosn retains his post with Renault. This entry was posted on Monday, December 31st, 2018 at and is filed under Asia Pacific, Automakers, Business, China, Europe, Executives, Investors, Lawsuits/Legal, Markets, Mitsubishi, NAFTA, Nissan, Personalities, Politicians, Renault, South America, U.S./North America. You can follow any responses to this entry through the RSS 2.0 feed. Both comments and pings are currently closed.